2. Click add, and choose Mail. 3. In the General tab of the email Properties dialog box, fill in your personal information. 4. Click on the Servers tab, and fill in the server information. The Outgoing Mail (SMTP) should be the one that your internet service provider gave to you. 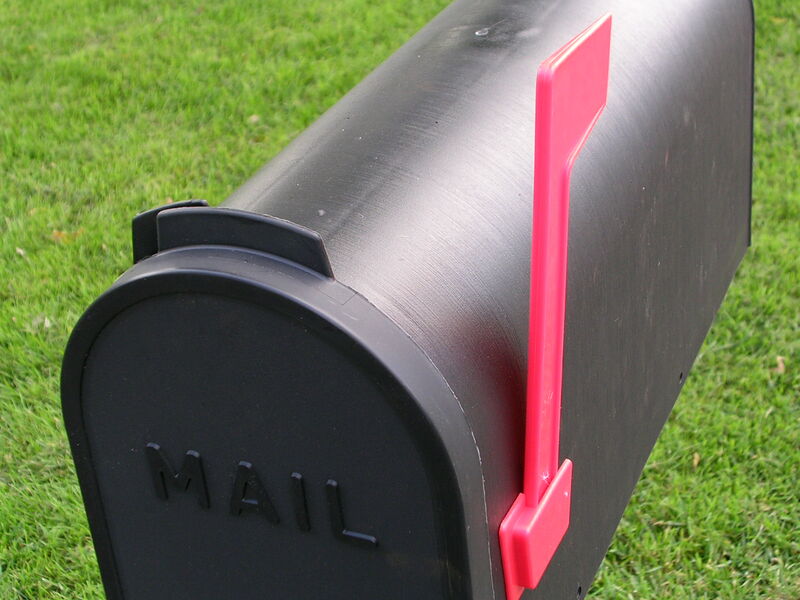 The incoming mail server should be your mail3.acciss.net. Put in your mailbox username in the account name field, and the password below. Click OK.
5. Your new settings may not take effect until you choose Exit and Log off on the File menu, and then restart Microsoft Outlook. If you are using Netscape for the first time, it will ask for all your e-mail settings while you are setting up your default profile. 1. Double-click on your Netscape icon to launch the program. 2. Choose “Edit” from the menu bar, and then “Preferences”. 3. With the now open Setting/Preferenes window open, on the left bar, click on the “+” sign next to “Mail/Newsgroups”. 4. From the new choices after clicking on the “+”, choose “Mail Servers” from that list. 5. In the main window on the right, click the “Add” button to add your specific POP3 server. When it prompts for the POP3 (incoming mail) server, mail3.acciss.net. If it asks for your username (account name)and password, enter in the information that you used when setting up your email account in the Control Panel. 6. When you have then complete, the only other are you need to make sure and fill out is the SMTP (outgoing mail) server. This should be the one that your internet service provider gave to you.